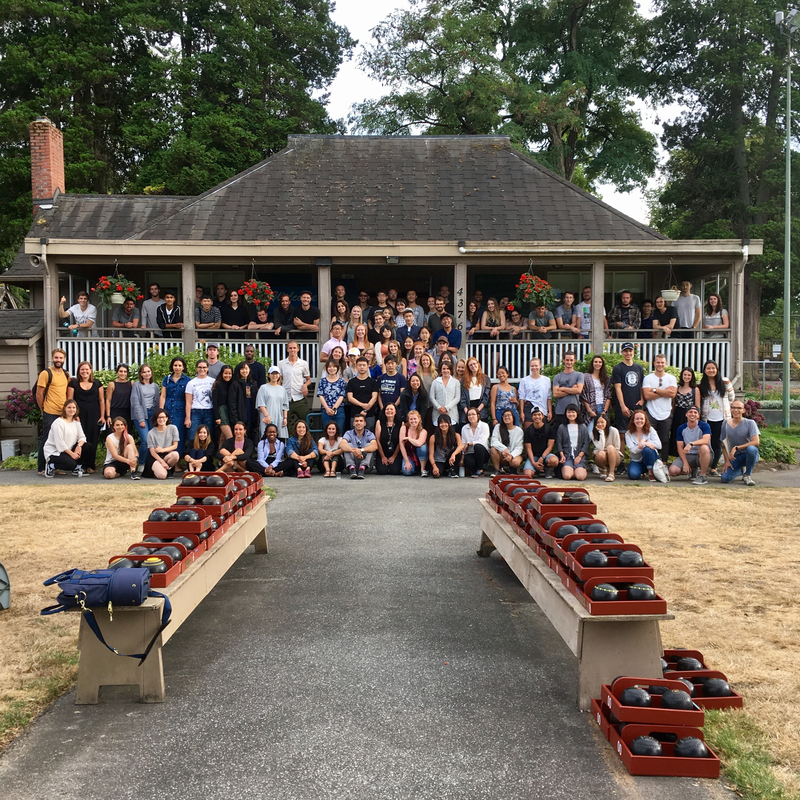 On Wed 30 Aug 2017, the UBC School of Architecture + Landscape Architecture held a pizza + bowling event at the club. This was part of their new-student orientation programme. There were 110 students. 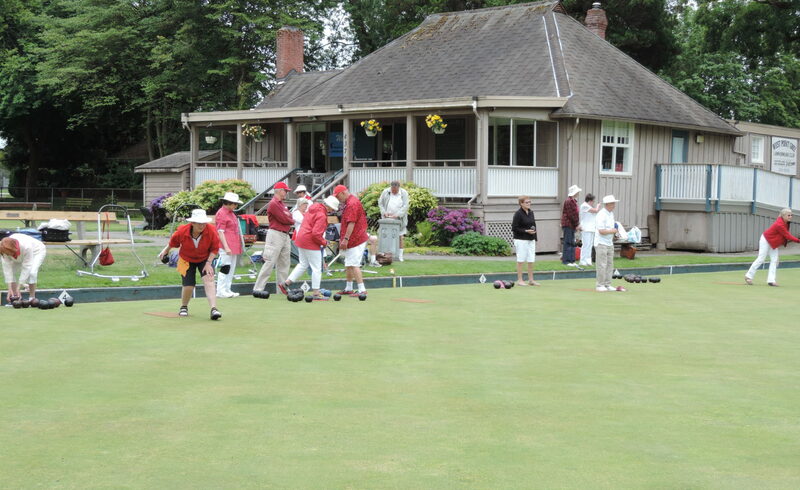 They all played 2 lawn bowling matches of 6 ends each. Thirty club members volunteered to help out with coaching, assistance, etc. Everybody (including the volunteers) had a great time.